Cyrus is an Advisor and Investor at Infinity Squared Ventures, CEO of Paradigm Sample and Board of Advisors Experion Global. 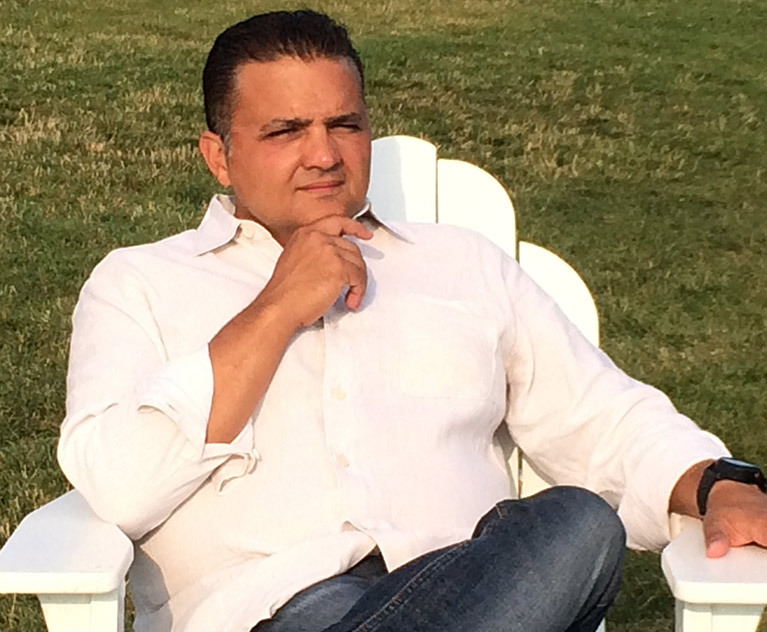 Cyrus Deyhimi has 20 years of experience in the high-technology and consulting industries. His accomplishments include nearly $1B in new outsourcing business from global 500 companies in the travel, transportation, and communication sectors. Positions he has held: HP Account Executive Continental Airlines, Director Market Intelligence and Contact Centers Cendant Corporation, President DVI International (clients: Goldman Sachs, Fastwired), Supervising Consultant BSG Consulting and Research and Development Engineer IBM Microprocessor Design Group. Most recently he was Account Manager (sales, delivery, and financials) of Hewlett Packard’s Continental Airlines Outsourcing Relationship for both the Application Practice along with their Software as a Service Practice. He was awarded HP’s Organic Growth Contract of the year in 2007. He received his undergraduate degree in Electrical and Computer Engineering from the University of Texas at Austin and his MBA in Finance from NYU Stern School of Business, both with honors.